Technically, it is illegal to provide voters with incentives before or after voting in a federal election, however, I think the Feds have enough real problems to worry about these days than ruin all of our fun on a day to exercise civic duty! I combed through several cites, Thrillest, USA Today, NYT and Business Insider and curated an ULTIMATE LIST of 26 FREEBIES for you guys. • Uber is offering users a free ride to a polling place. • Lyft is providing free and discounted rides to the polls. The free rides are being distributed through Lyft’s nonprofit and nonpartisan partners, including Voto Latino, local affiliates of the National Urban League, the National Federation of the Blind, Faith in Action, League of Women Voters and the Student Veterans of America. Lyft’s partners are determining how to distribute the rides to the users they deem most in need of transportation to the polls. • Lime is offering a free ride to the polls, up to 30 minutes long, by providing access to their fleet of shared bikes, e-bikes and e-scooters. • Several Y.M.C.A.s will offer free or reduced child care services for people who are voting. Contact your local Y.M.C.A. 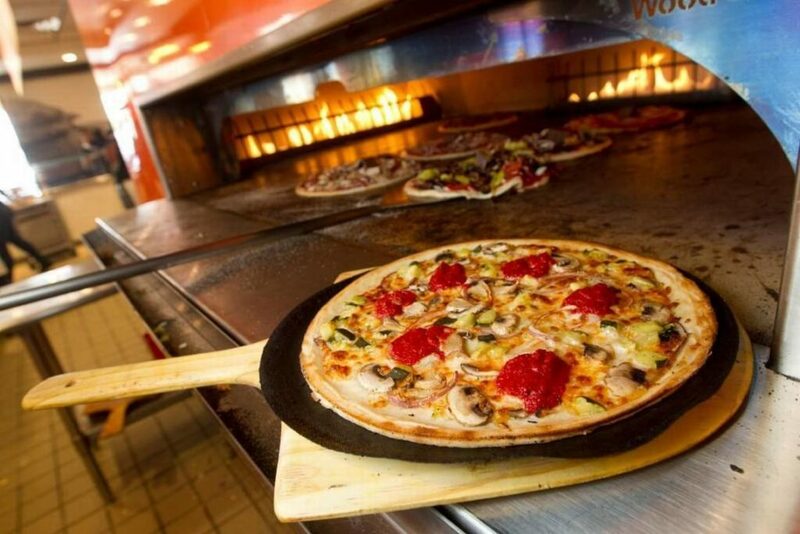 to see what is available. • As part of Zipcar’s #DRIVEtheVOTE initiative, any member who reserves a car in the United States from 6 p.m. to 10 p.m. on election night will receive $20 in driving credit toward a future reservation. • Via Metropolitan Transit, the transit agency in San Antonio, is running fare-free bus rides to encourage San Antonians to make it to the polls. 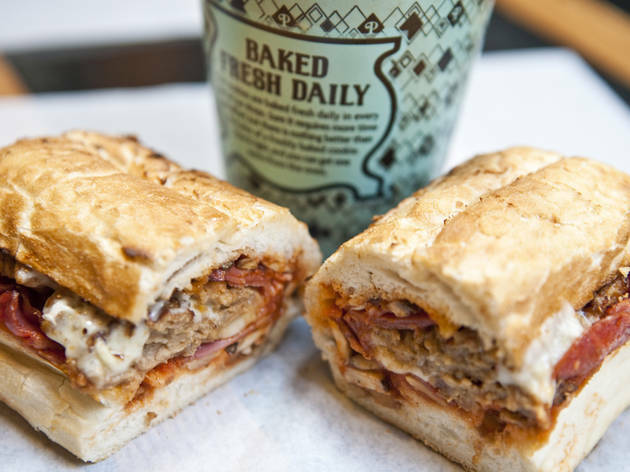 • Potbelly Sandwich Shop will be giving out free cookies on Election Day and on Wednesday (no “I Voted” sticker required). 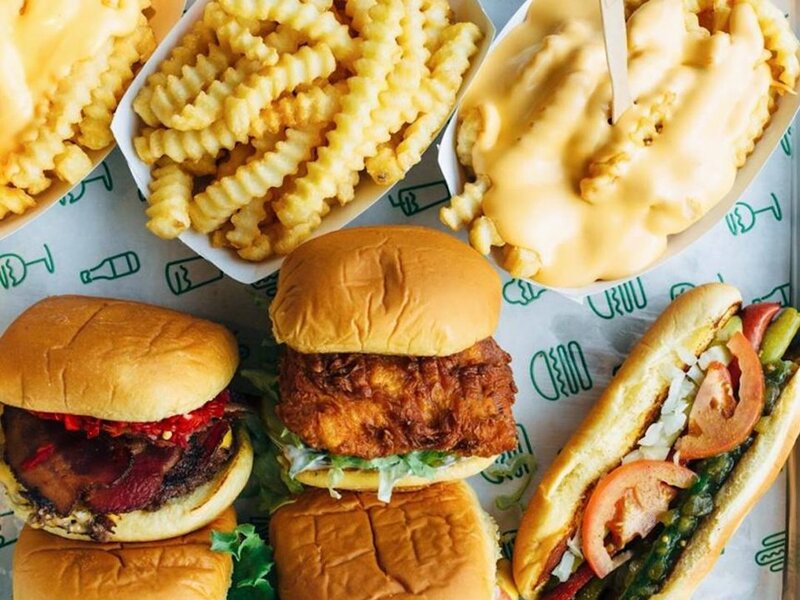 • Shake Shack is offering a free order of crinkle-cut French fries with any purchase on Election Day. Voters can walk in and flaunt their “I Voted” sticker or use the Shake Shack app to redeem the offer. • Corner Bakery Cafe is offering free coffee to voters who show stickers at any of its locations across 26 states. 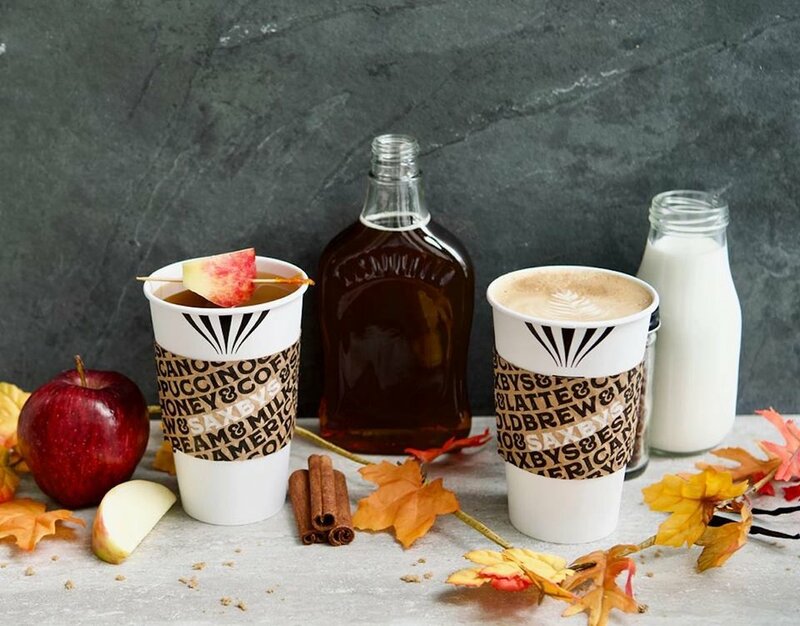 • In Philly, coffee chain Saxbys is giving away a medium hot coffee, a medium cold brew, or a medium Groothie smoothie to anyone who comes in on Election Day. 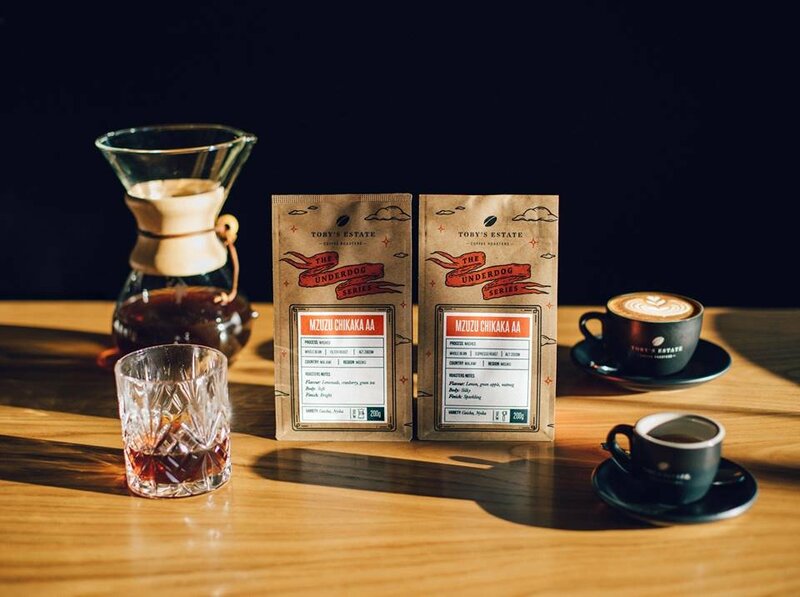 • Toby’s Estate, also in NYC, in Brooklyn, is offering $1 drip coffee at any of its five locations on Tuesday. 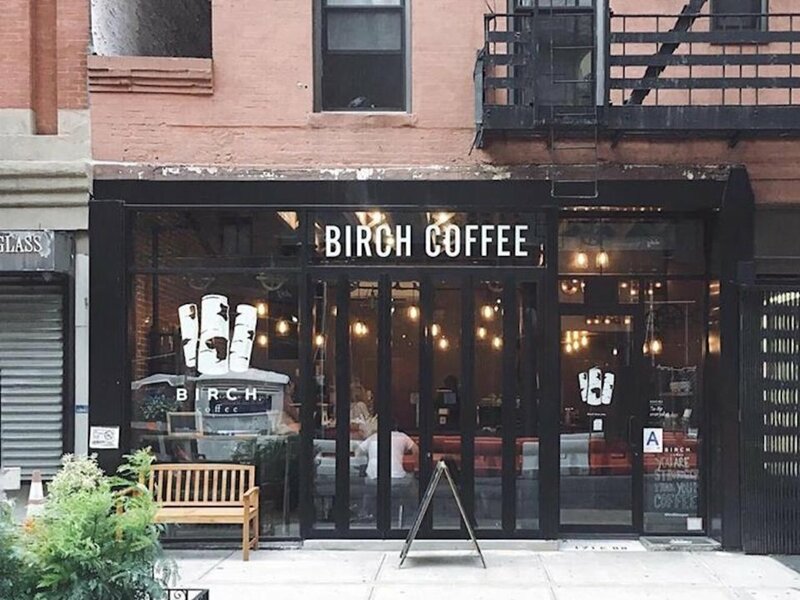 • NYC’s Birch Coffee is offering a free drip coffee at any of its 10 locations on Election Day. 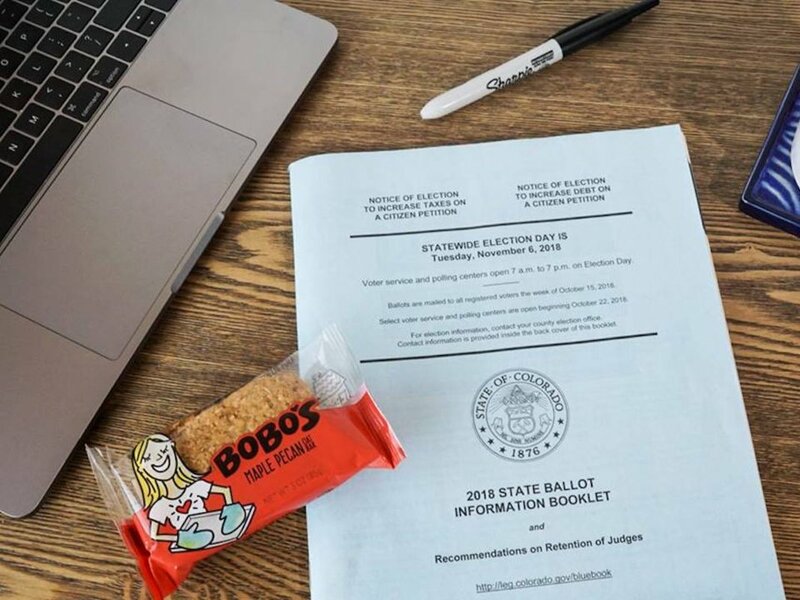 • Bobo‘s is offering a free oat bar if you tag @eatbobos on Facebook, Instagram, or Twitter and use the hashtag #GetOatTheVote. 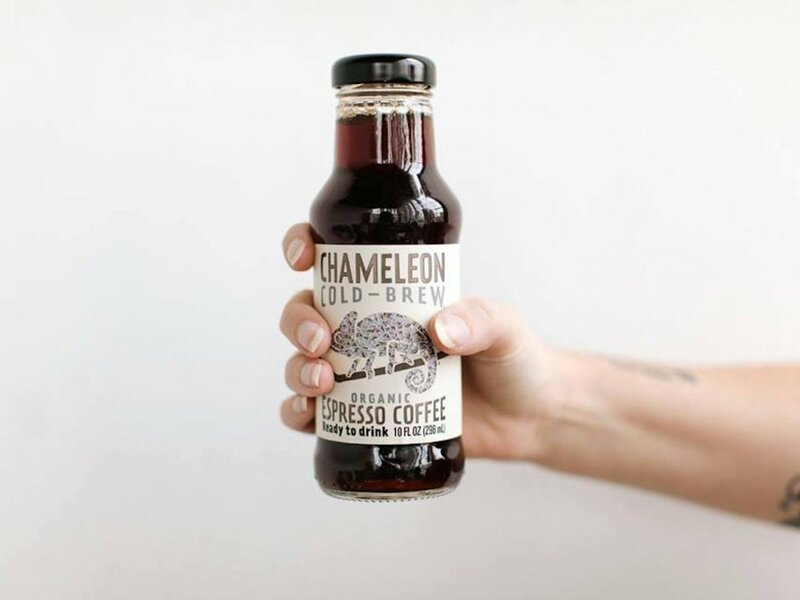 •Chameleon Cold Brew is offering a voucher for a free 10-ounce cold brew if you post a selfie with an “I Voted” sticker, tagging @ChameleonColdBrew and using the hashtag #FuelTheVote. 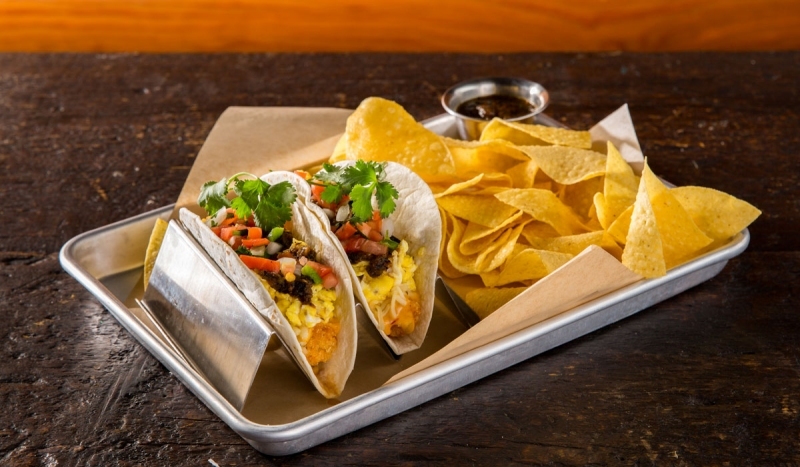 •Taco John‘s is offering a free order of chips and nacho cheese with any order placed on its app. 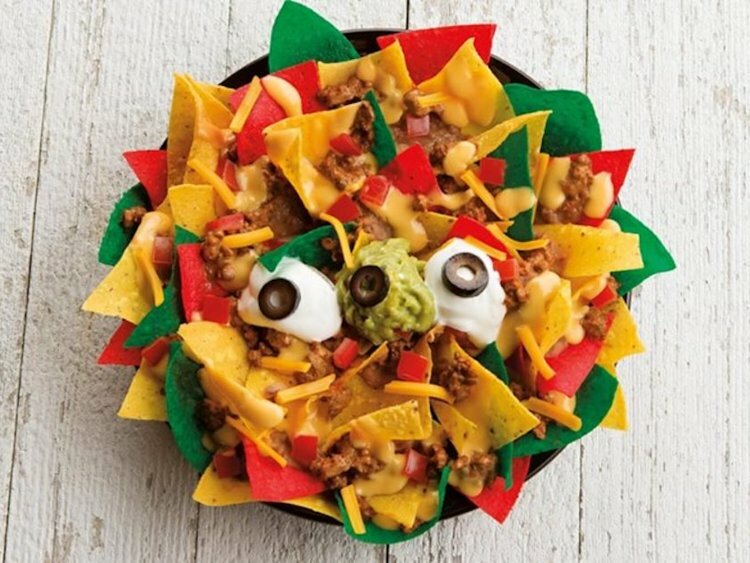 Tuesday is also National Nacho Day. 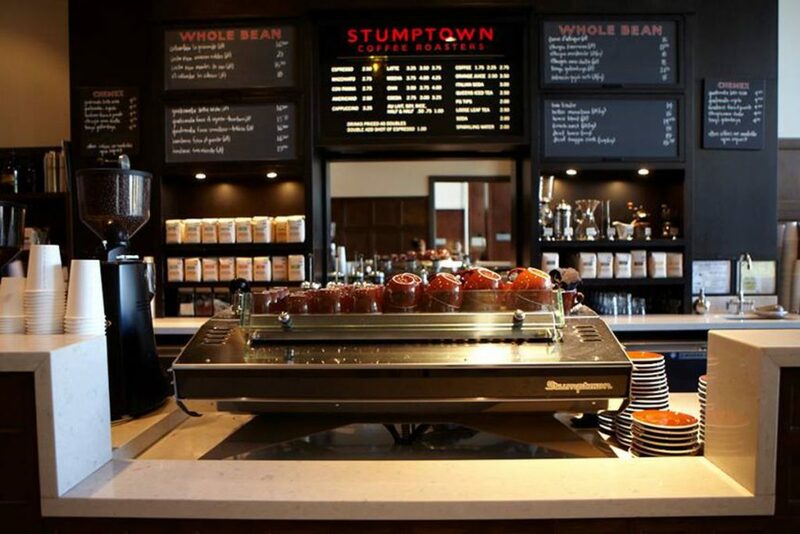 • Stumptown Coffee Roasters is offering a free coffee for canvassers, registered voters and volunteers at the polls on Election Day. • In Los Angeles, all the 1933 Group bars are offering $1 Moscow Mules or Old Fashioneds between 5 and 7 p.m. on Election Day. The bars are Oldfields, Bigfoot Lodge, Bigfoot Lodge West, Harlowe, Sassafras, Idle Hour, Thirsty Crow, Highland Park Bowl, and La Cuevita. • Booze delivery company Drizly will help you toast your sorrows or celebrate your victory on election night. 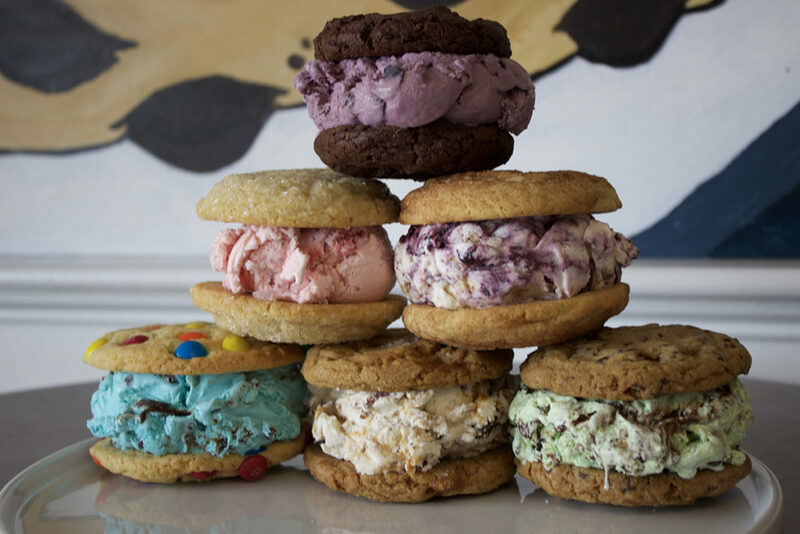 New customers get $5 off an order with the code “Election5” in Indiana, Massachusetts, Maine, Minnesota, North Carolina, New Jersey, Texas, and Washington. 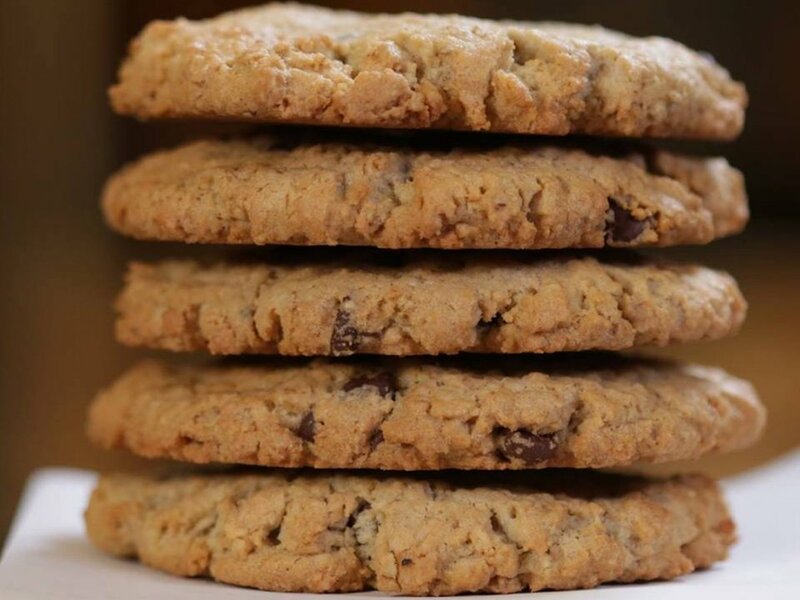 Take $10 off with the code “Election 10” in Arizona, California, Colorado, Florida, Iowa, Illinois, Kentucky, Louisiana, Maryland, New York, Oregon, Rhode Island, Tennessee, Wyoming, and Washington, DC. 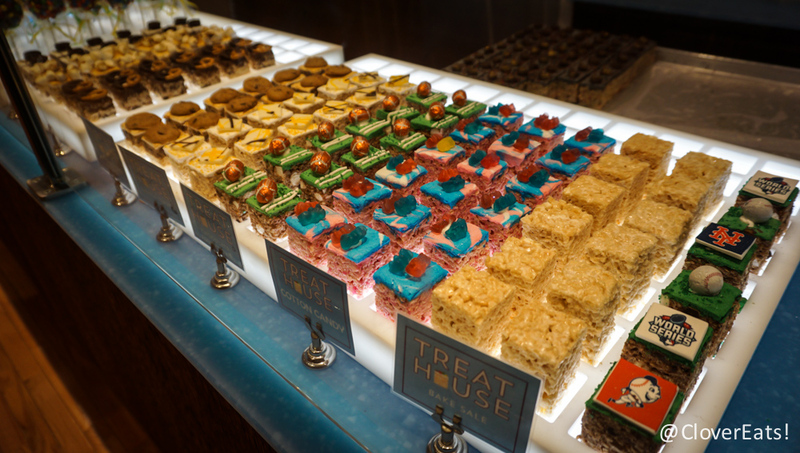 • Get a free Rice Krispie treat when you buy one at NYC’s TreatHouse at the New York location at 452 Amsterdam Ave.
• Don your “I voted” sticker and, boom, you’ll get a free order of chips and queso with the purchase of any beverage at Twin Peaks Restaurants nationwide. 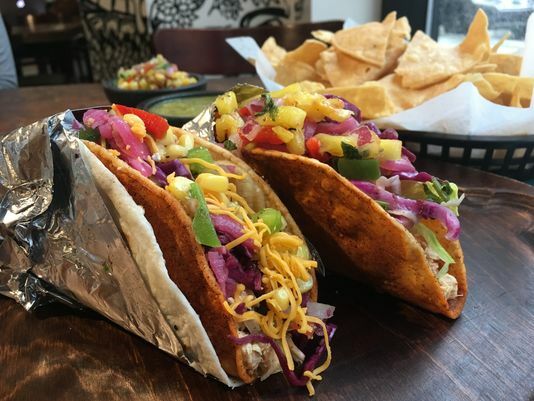 • Flaunt that “I Voted” sticker at Condado in Columbus, OH, Pittsburg, PA and other locations and you’ll earn yourself a free taco. • The first 200 people that can show their voting-related social media post with the hashtag “I Voted” at Brooklyn Bowl in New York can catch a free show. “I Voted” stickers will not work for entry. • The Creativity Museum in San Francisco is offering free admission to voters through Friday. • After the Illinois State Board of Elections caught wind of its free admission offer for voters, the Field Museum in Chicago opened its gates to everyone. The museum is offering free admission for all Illinois residents on Tuesday. • The dermatologist Dr. Pimple Popper is offering a free daily moisturizer to all voters who post a selfie — while they are in line at the polls or with their “I Voted” sticker — that tags her skin care line.